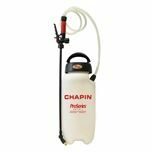 Multi use general purpose compression sprayer that is built to last. A highly effective cleaner for use after application of any amenity chemicals. As well as being a general cleaner it can also be used to clean stubborn long term stains. 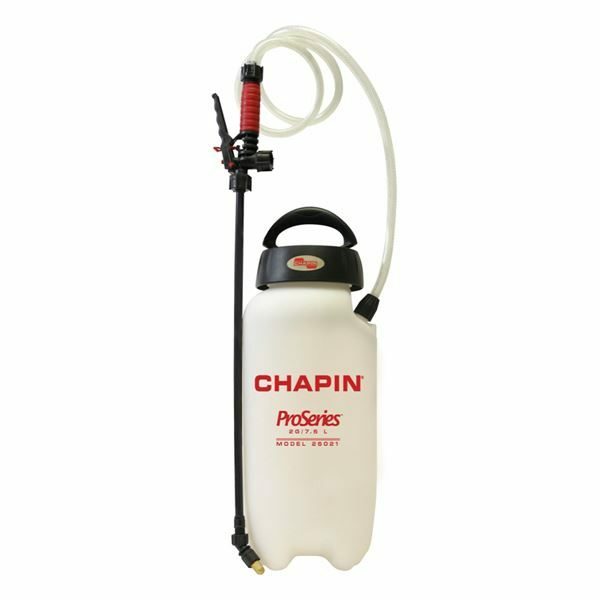 Use to clean out sprayers where it will clean tanks, booms, hoses, filters and nozzles. Prestiger Super Tank Cleaner is a specially formulated liquid for removal of pesticides, deposits and debris from tanks, booms, hoses, filters and nozzles. Prestige Super Tank Defoamer is a great choice for reducing foaming in your spray tank. 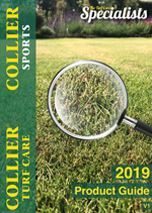 On offer for a fantastic price with Collier Turf Care.